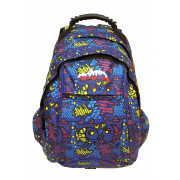 This fun backpack from Ridge 53 is perfect for kids with its underwater theme and fish print. 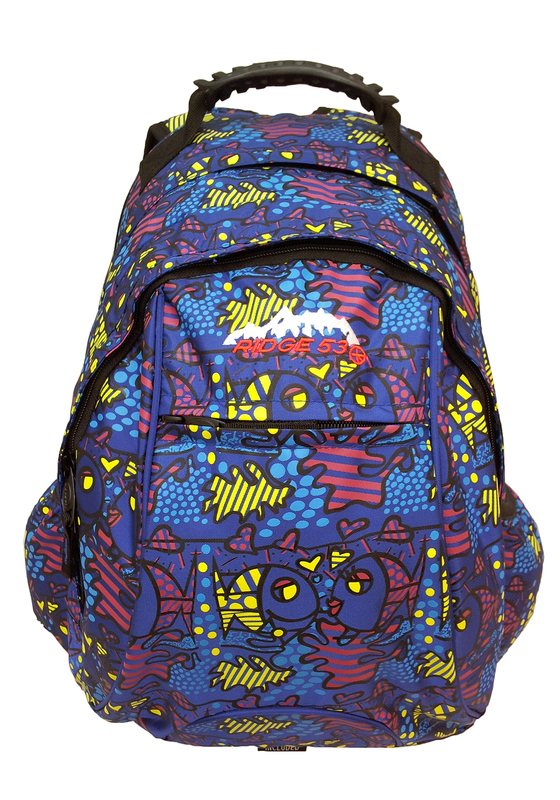 The Neptune spacious bag is big enough to carry school books or toys and electrical items on a trip away. Featuring a waterproof rain cover, reinforced plastic handle, padded straps with mobile phone holder, air chamber lumbar support and a zipped front pocket for small bits and pieces.